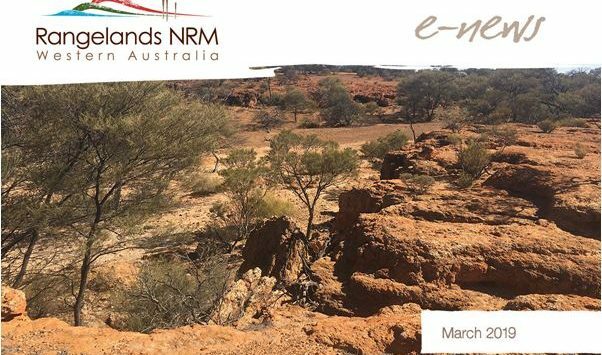 Rangelands NRM eNews – March 2019 [View] Clarifying what we do Plant book to set Broome ablaze with colour GNRBA field day for best practice Northern Program Manager moving on Fire experiences shared at Forum Wooleen Station undergoes in ‘Land for Wildlife’ assessment NRM.. The second national Savanna Fire and Carbon Forum was held last month to support operational best-practice and the cohesive development of the Savanna fire and carbon industry. Rangelands NRM Program Manager (Kimberley) Grey Mackay, attended the event held in Darwin from 12-15 February. Grey.. This month, we farewell one of our long-term staff members, Grey Mackay. Grey has been Rangelands NRM’s Northern/Kimberley Program Manager since September 2013. Having moved to Broome a year prior, Grey wanted to experience the Kimberley and settle into a new community. Grey says..